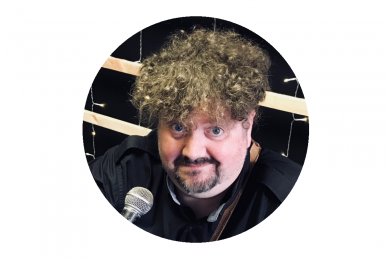 Wedding singer Cambridge - Stephen Wilson - Hire Today! 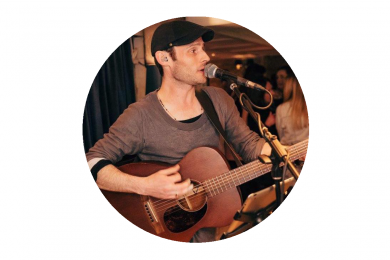 Looking for a wedding singer Cambridge? 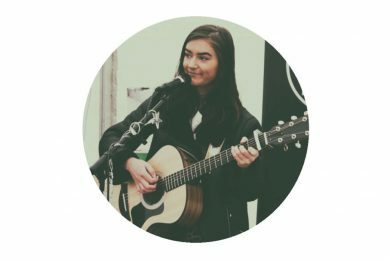 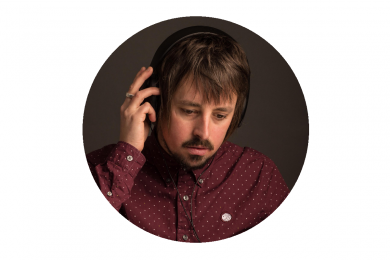 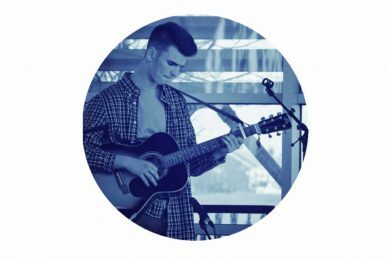 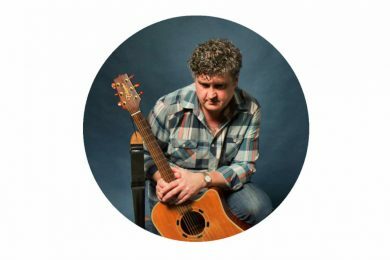 Stephen Wilson is a vocalist and acoustic guitarist based in Cambridge and Newcastle upon Tyne. 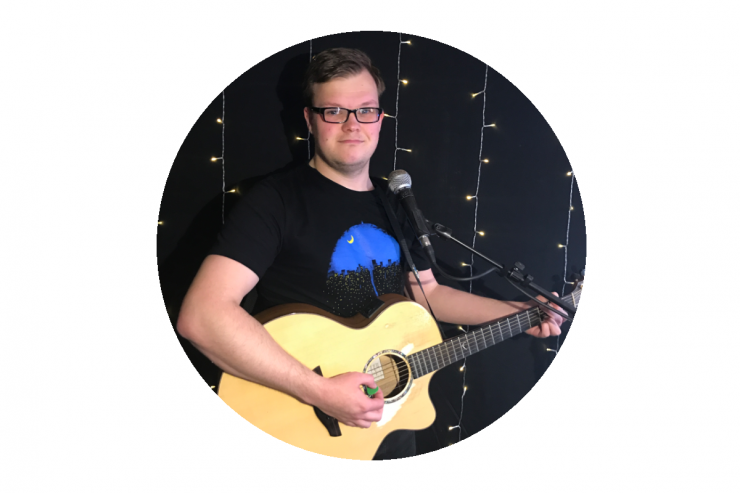 He plays a huge variety of music including Michael Jackson, Buddy Holly and Ed Sheeran. 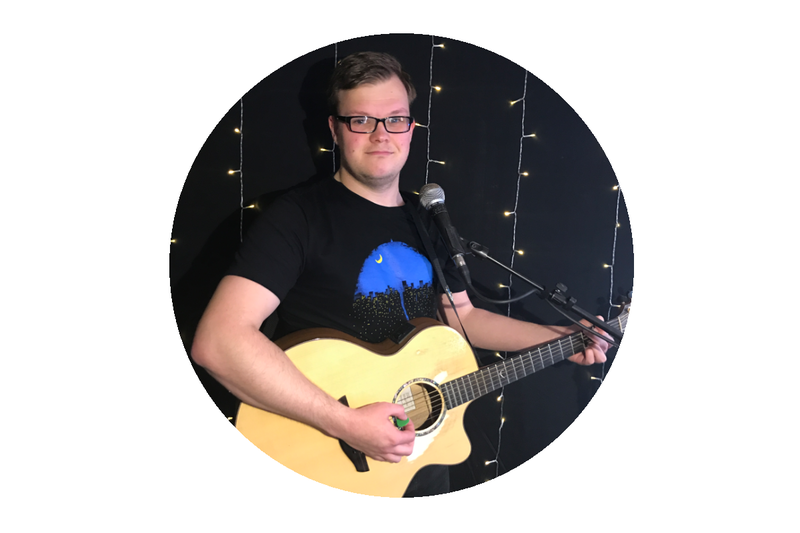 His husky voice and ability to provide unique twists to classic songs make him stand out as an excellent cover artist. 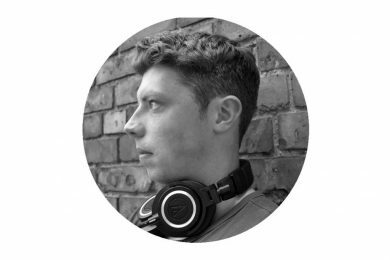 With over eight years experience of playing events and venues, you're in safe hands with a seasoned professional like Stephen. 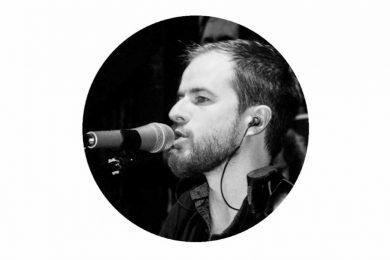 So if you're looking for a wedding singer Cambridge, Stephen provides soulful performances and we can't recommend him highly enough.